The 148BDTY7 is a Class 2 FR Dress Shirt by Big Bill. Made with 7 oz. Tencate Tecasafe Plus material which is a tri blend of 45% Modacrylic/35% Lyocell/20% Aramid. 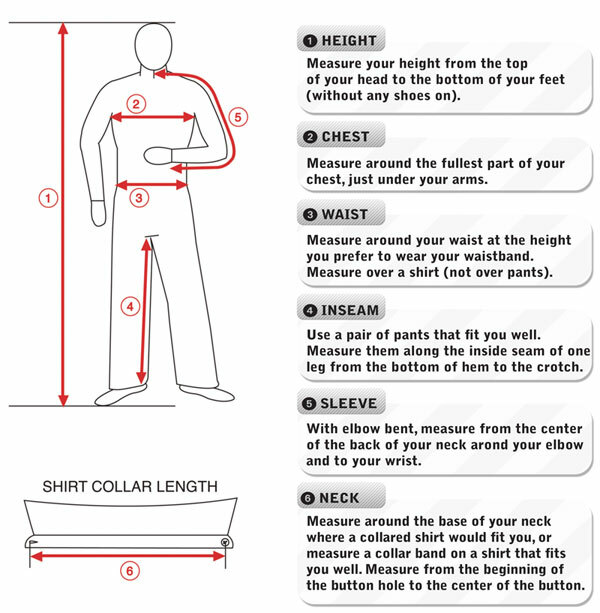 This dress shirt is designed to have an Arc Rating that meets ATPV 9 cal/cm². A 2" 3M Scotchlite reflective is quadruple stitched with 2 bands around the arms, an "X" on the back and 2 vertical stripes in front. This garment is unique for being not only being a dress shirt but one of the only garments to feature an "X" back with Class 2 FR functionality. This hi vis workwear meets ANSI Class 2 Standards.